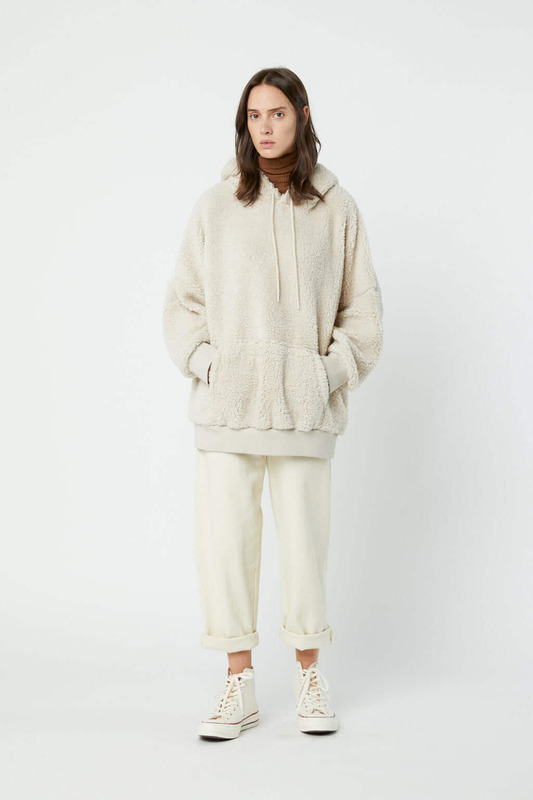 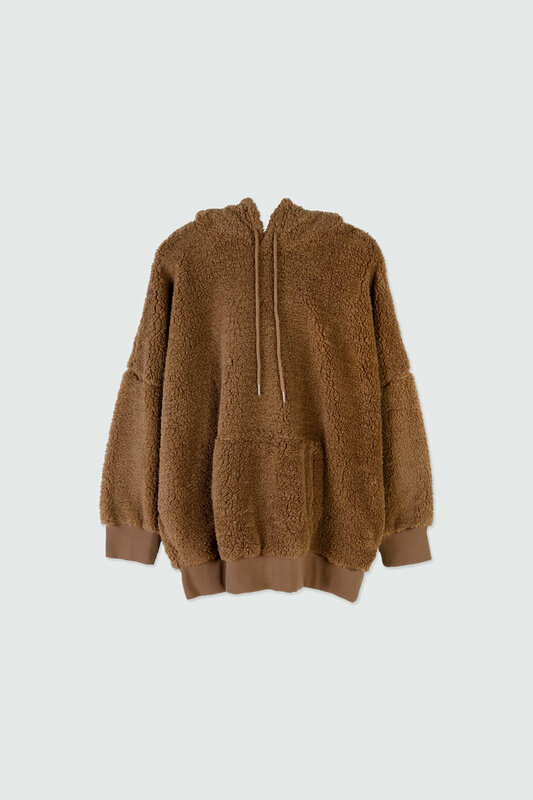 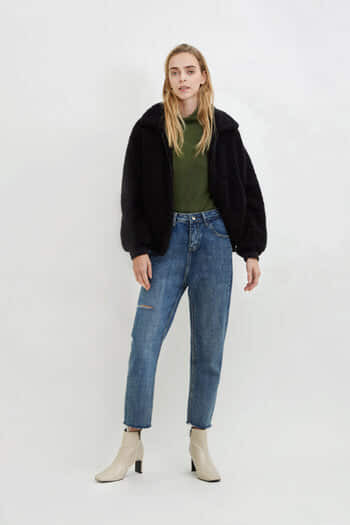 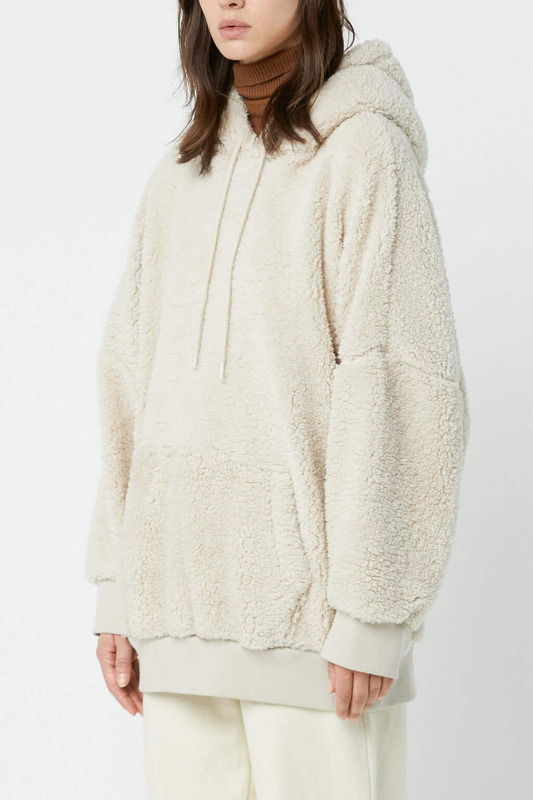 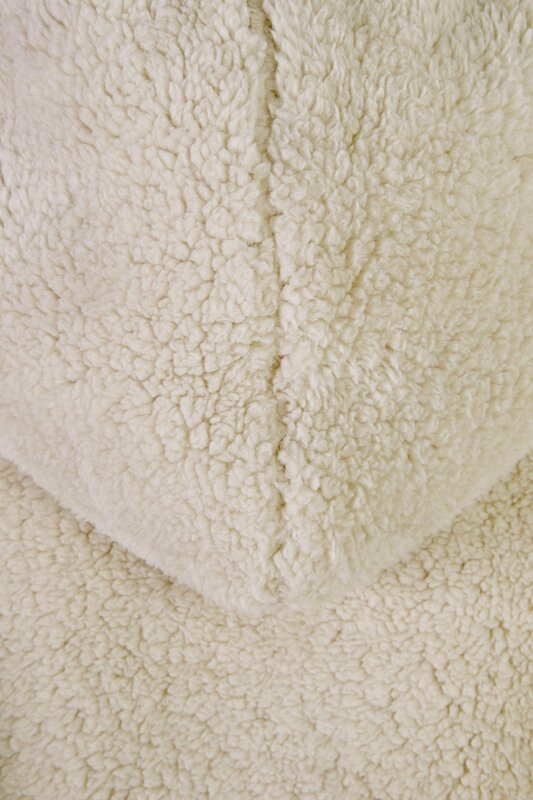 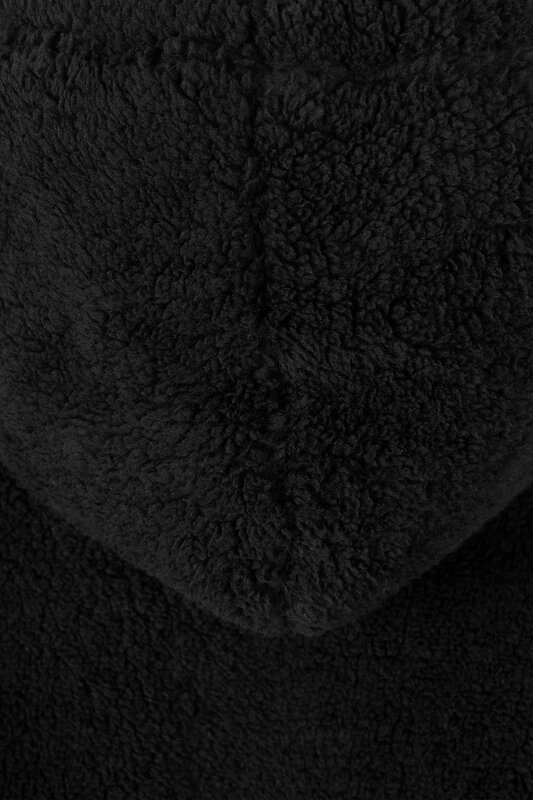 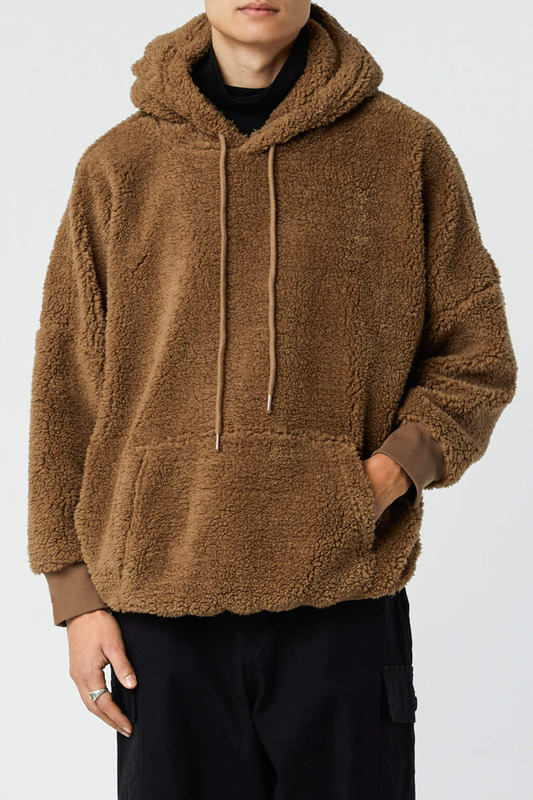 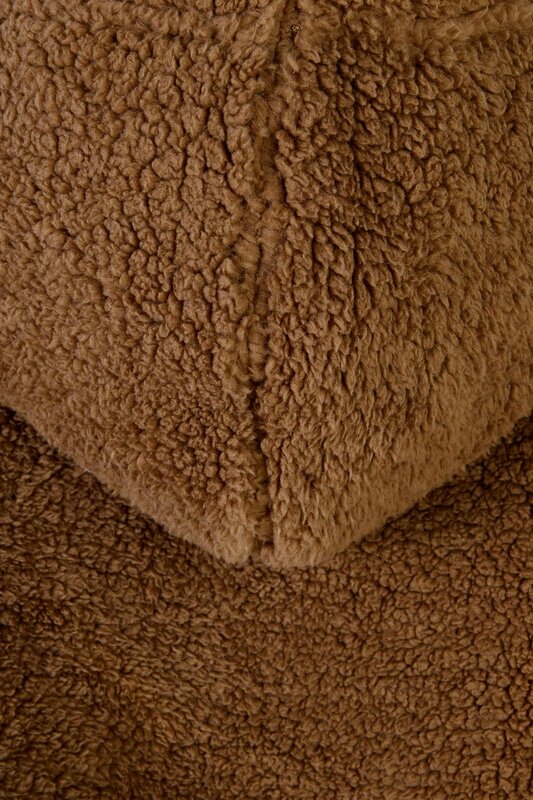 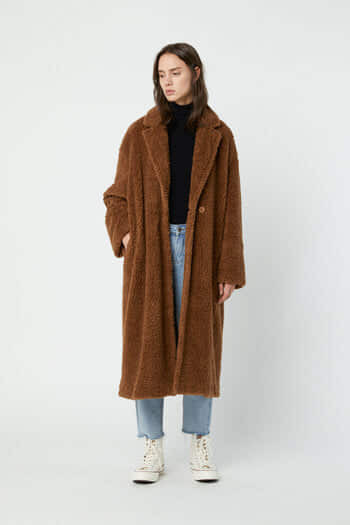 A cozy choice for the season, this oversized teddy hoodie features a loose fit, a front pouch pocket, quarter-length sleeves, exaggerated dropped shoulders and elasticated ribbed edges. 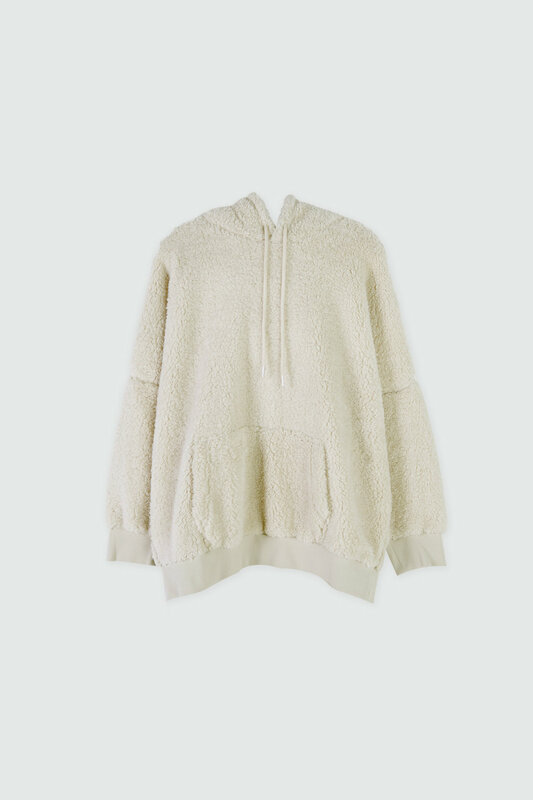 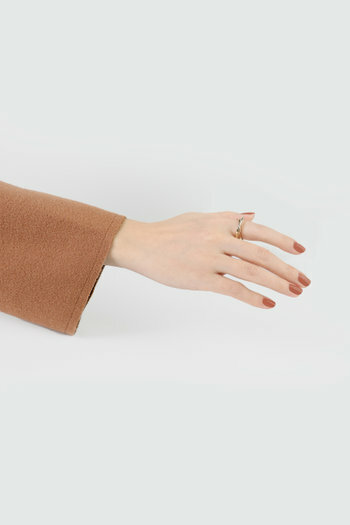 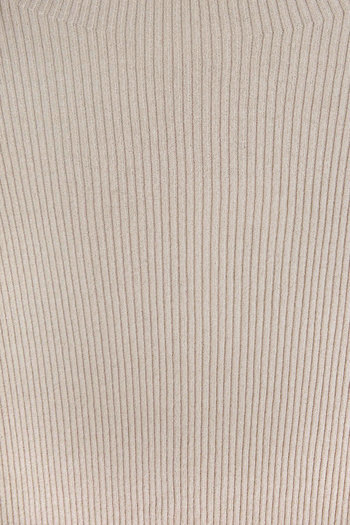 Finished with a soft texture to keep you warm, pair yours with joggers for an easy everyday look or for lounging at home. 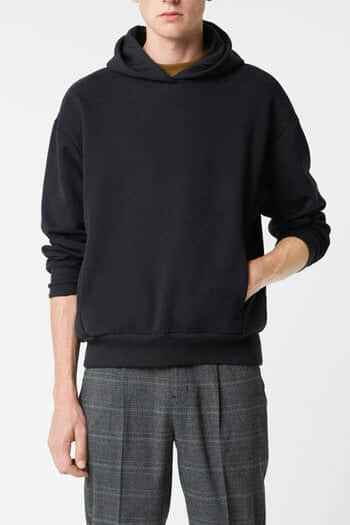 Our stylists suggest sizing down for a smaller fit.